There are three UNESCO World Heritage Sites in Palestine. All of these sites are cultural properties. The first entry into the list of UNESCO World Heritage Sites in Palestine is the birthplace of Jesus. It was inscribed by UNESCO in 2012. 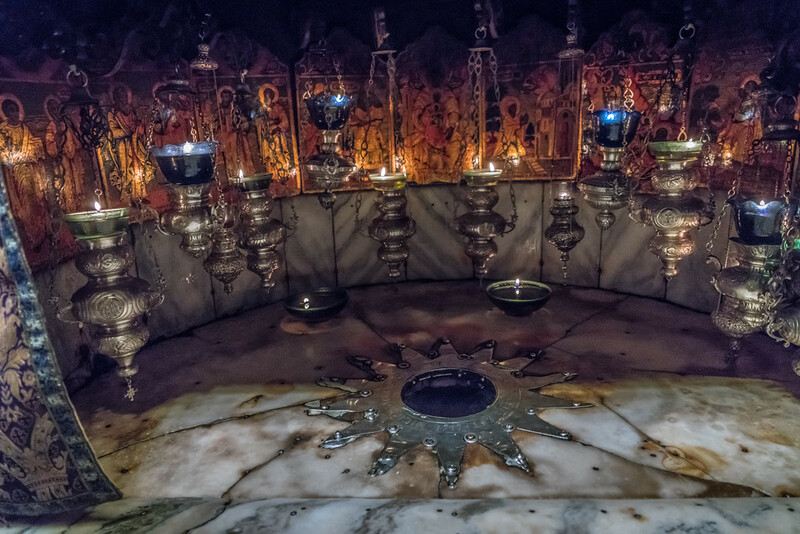 The property covers 10 kilometers south of Jerusalem, which is in the Christian tradition is known as the birthplace of Jesus. In 339 AD, there was a church that stood on the site. But the church was destroyed by a fire in the 6th century. It was replaced by an edifice that showcases elaborate floor mosaic from the original building. Aside from this edifice, there are also several other important cultural sites that were preserved along with this listing of the UNESCO World Heritage Site. These sites include churches, convents, terraced gardens, pilgrimage sites and bell towers, to name a few. The entire property encompasses nearly 3 hectares of total land area. This is another cultural site in the list of UNESCO World Heritage Sites in Palestine. The property was inscribed by UNESCO in 2014 in a site southwest of Jerusalem. 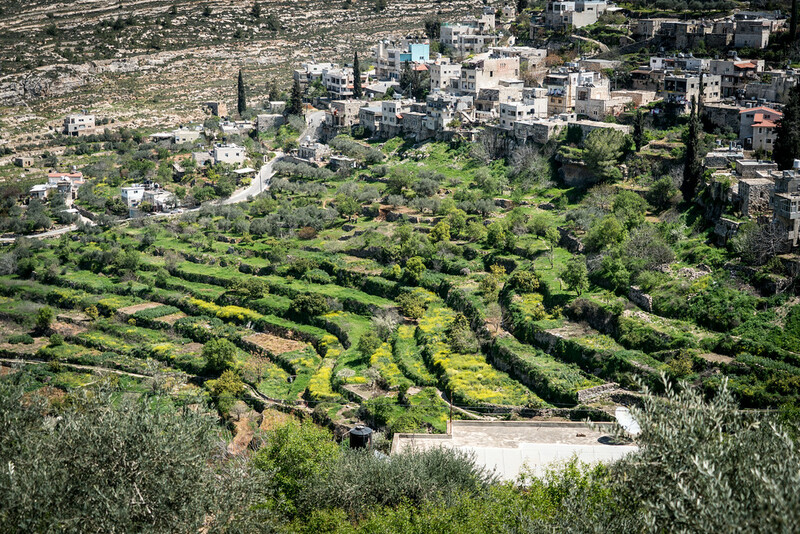 The specific sites covered within this UNESCO property list is the Central Highlands of Nablus and Hebron. The hilly landscape in the area is utilized to build farm valleys that are known locally as widian. The farming practice is reminiscent of stone terraces. The majority of the stone terraces are irrigated and the produce is sent to the market. The other areas are planted with olive and grapevine trees. There is a network of irrigation channels that were developed in order to support this method of farming. This system of distribution of water is also utilized by families who live in the nearby villages. The Hebron/Al-Khalil Old Town is the newest site to be added to the list of UNESCO World Heritage Sites in Palestine. This cultural site is best known for its use of local limestone in building this entire town from the 13th to the early 16th century. The main feature of the town is the Al mosque-Ibrahim or the tomb of the Patriarchs. These tombs were located inside a compound that in itself was built in the 1st century CE. The site is also notable as the pilgrimage site for 3 monotheistic religions: Islam, Judaism, and Christianity.